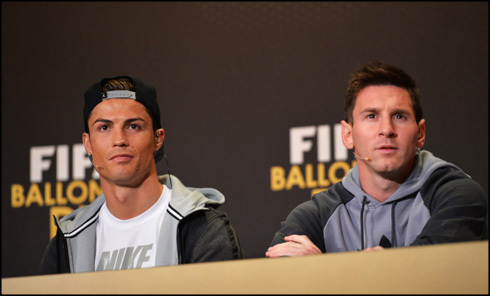 ﻿ Del Piero: "Cristiano Ronaldo and Messi are still on a league of their own"
09.01.2015 » Del Piero: "Ronaldo and Messi are still on a league of their own"
Alessandro Del Piero granted an interview to FIFA.com earlier this week, in which not only he revealed his prognosis about who will win the FIFA Ballon d'Or next Monday, but he also spoke a bit about the final 3 nominees for the award: Cristiano Ronaldo, Lionel Messi and Manuel Neuer. 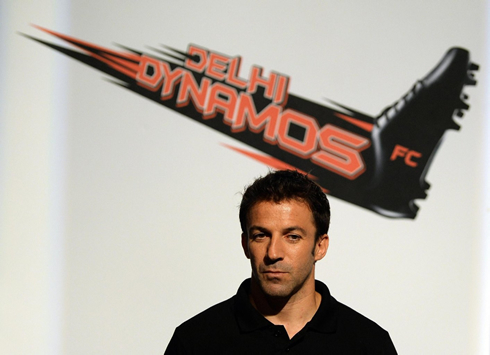 After nothing less than an illustrious 20-year career at the service of Juventus FC in Italy, Alessando Del Piero has then decided to move to Australia to play for Sydney FC and more recently to India to represent the Delhi Dynamos. In his prime, the 40-year old used to be one of Europe's finest and until this day, he remains being Juventus' all-time leading goalscorer. In a talk with FIFA earlier this week, Del Piero shared his view om the upcoming Ballon d'Or award and gave his assessment on the final 3 candidates: Real Madrid's Cristiano Ronaldo, Barcelona's Lionel Messi and Bayern Munich's Manuel Neuer. 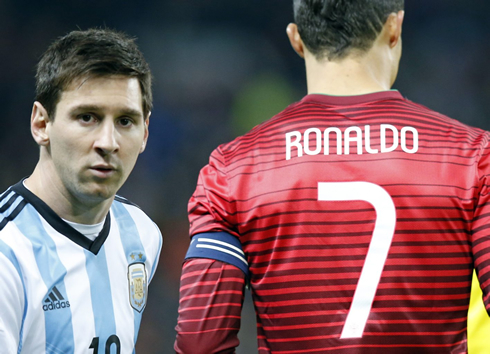 FIFA Ballon d'Or 2014 - Ronaldo, Messi or Neuer? Del Piero: "The FIFA Ballon d'Or is probably the most valuable award that a football player can win off the pitch. The fact that the winner is picked out from a voting poll where media experts, national team captains and coaches all have their say, certainly adds even more merit to whoever gets crowned as the best football player in the world", started by stating the legendary Italian striker, who is currently playing in the Indian Super League. Even though Del Piero himself never got to be on a Ballon d'Or podium throughout his career, those who remember seeing him playing back in the days know that his class and talent were second to none. The closest he has been was in 1996, when he finished in 4th place behind Borussia Dortmund's Matthias Sammer, Inter Milan's Ronaldo and Newcastle's Alan Shearer. 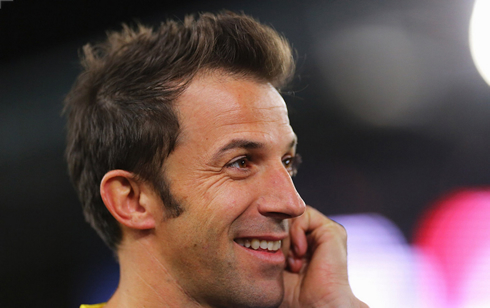 Del Piero: "In my opinion, these 3 guys we have on the final list this year were in fact the best players of 2014. 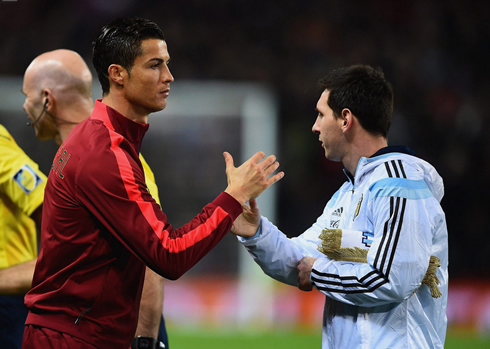 Cristiano Ronaldo and Lionel Messi are on a league of their own though and I'm sure we'll keep talking about them a long time after they are gone", commented the Italy international. Del Piero: "Cristiano Ronaldo's individual stats this season are truly astonishing. People like to dig in into the concept of the modern football player and I really think Ronaldo embodies it perfectly. Not only he's one of the players of the present era, but he's also the type of player that others will strive to be in the future", remarked the former Juventus forward, when describing this year's main candidate to win the FIFA Ballon d'Or. Then we have Lionel Messi, who seems to always find a way to be in the FIFA Ballon d'Or podium, even in years where both Barcelona and Argentina end up trophyless. Del Piero: "Messi is the real deal when we talk about number 10s. He plays a level of football that transcends borders and even in the last World Cup in Brazil, we often spotted locals wearing his jersey from Argentina. 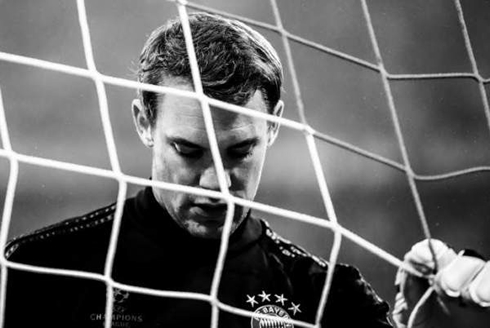 Finally but not necessary the least, there's Bayern Munich's Manuel Neuer. Alessandro Del Piero: "His biggest contribution was probably to have given us a new way to look at the goalkeeper's role in modern football. He's great with his feet as we all know it, but he also allows his teams to be more dynamic on the pitch. Besides that, he's obviously a great shot-stopper	and he was in great part one of the reasons why Germany succeeded in the last World Cup. 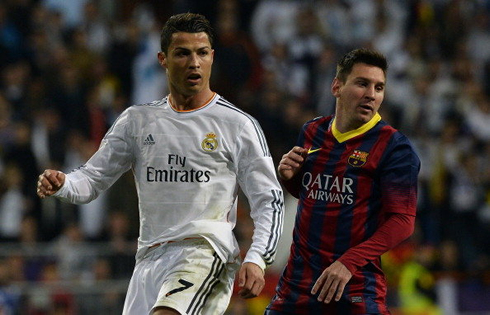 My prediction is that he'll actually be the one winning the Ballon d'Or this year. Cristiano Ronaldo next game will be a La Liga fixture against Espanyol, scheduled for the 10th of January of 2015. You can watch Juventus live stream, Real Madrid vs Espanyol, Sunderland vs Liverpool, Everton vs Manchester City, Chelsea vs Newcastle, and Crystal Palace vs Tottenham, all matches provided from our soccer live stream section.